Hi Scratchers! I am Explorer9. 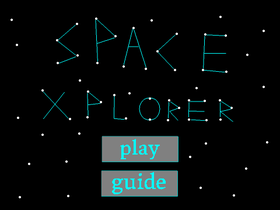 I create Exploring Games. They are just games with little Mazes in them. I am 11 :P Most of my stuff is really old.